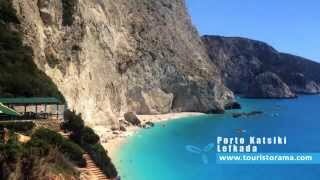 The island of Zakynthos has followed the same historical path as the rest of the Ionian Islands. The most interesting period is the one during Venetian Rule as most of the culture of Zakynthos has been shaped back then. It was named the Florence of Greece because of its architecture and highly educated residents. The habit of the wealthy was to send their sons to Italy to be educated. A good example is the Greek poet and writer of the Greek National Hymn Dionyssios Solomos. Because of the social discrimination though, the first revolution bursts out. 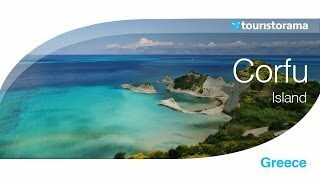 Zakynthos in 1864 joined Greece. Zakynthos spans an area of 407 sq. km. with a total population of 38.957 residents. 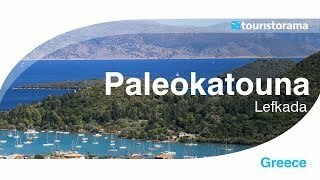 It is located south to Cephalonia and west to the port of Kyllini in Peloponnese. The traditional village of Bohali with quiet narrow streets is where you can find traditional cafes and taverns surrounded by the dizzy smell of jasmine while listening to the sounds of serenades of locals. The most famous of the beaches in Zakynthos is undoubtedly the Shipwreck, Navagio in Greek. Apart from this you cn visit many more: Argasi, Alikes, Alikanas, Banana, Porto Zoro, Porto Roma, Aghios Nikolaos and Gerakas. The local perfumes produced in Zakynthos are the essence of the island itself smelling jasmine and bougarine. The local sweets of different kinds of nougats are a must. Try mandolato and mandoles. Try also the local onions and wine. By air from Athens International Airport or by ferry boats departing from Kyllini Port in Peloponnese.